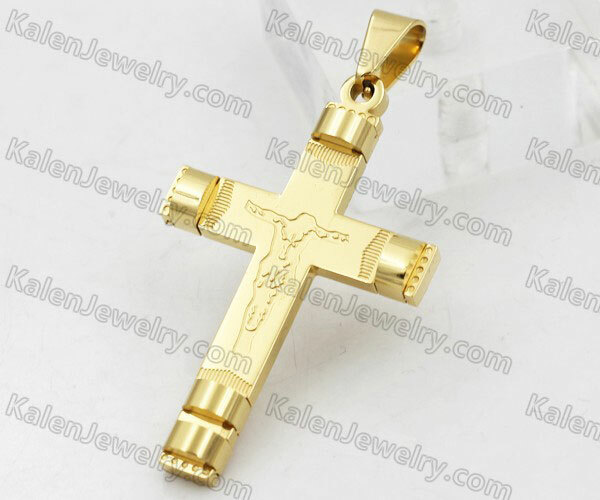 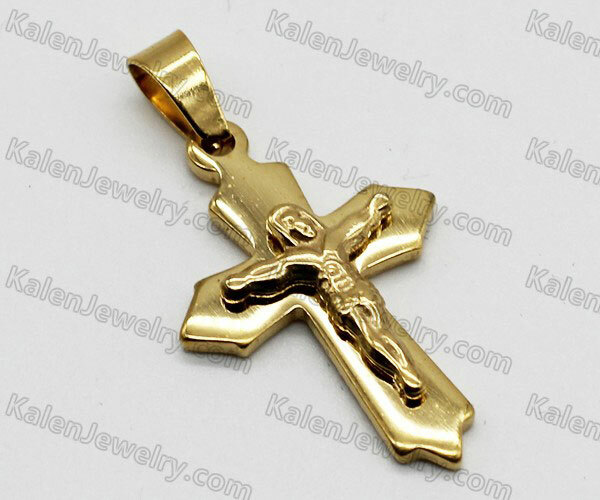 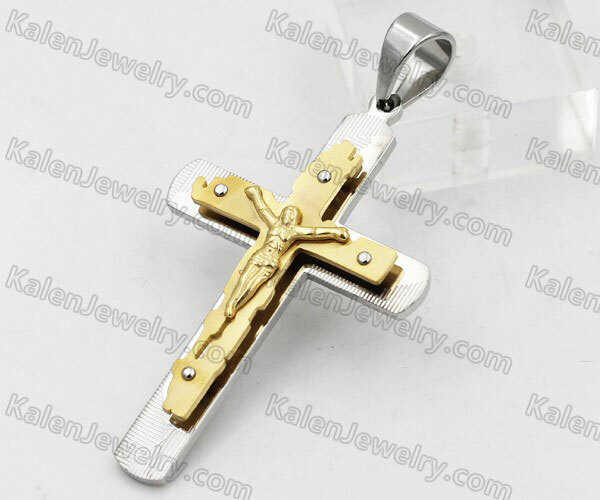 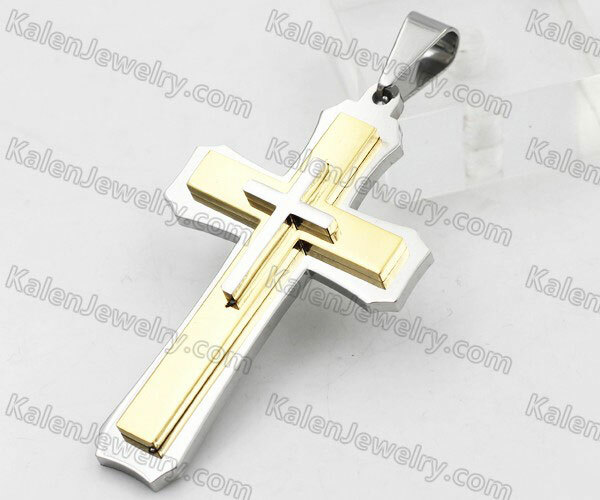 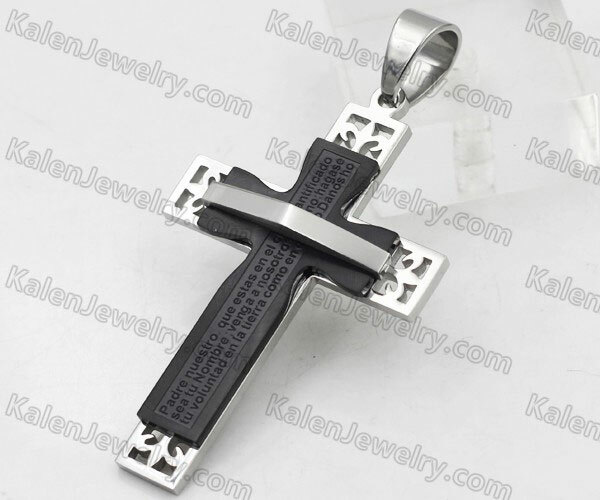 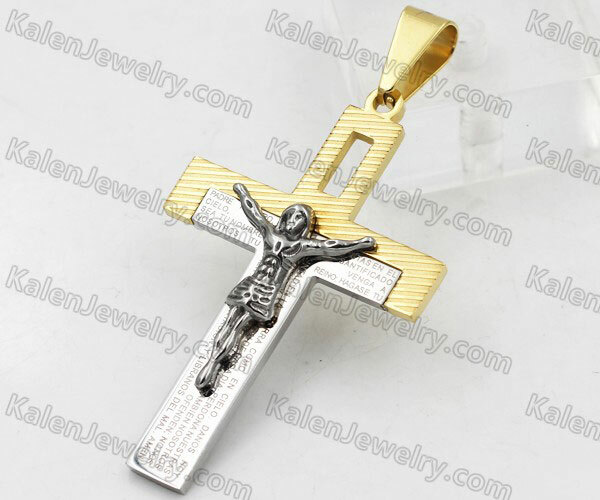 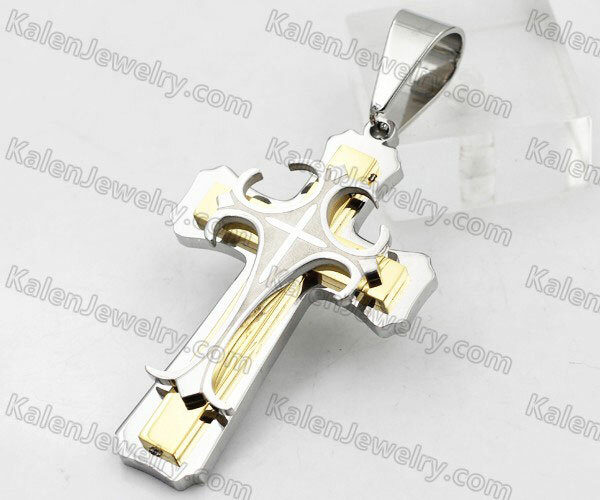 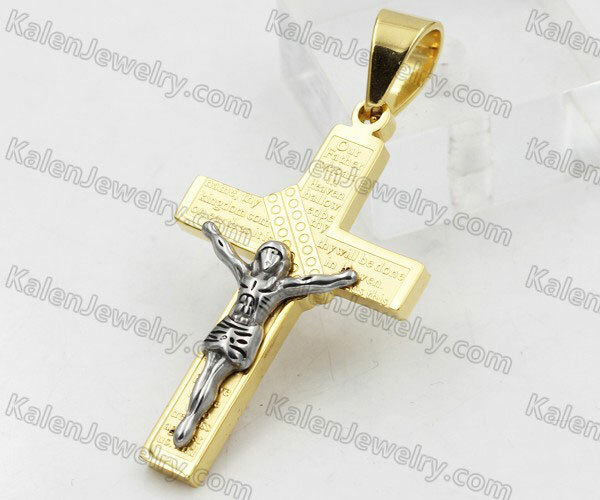 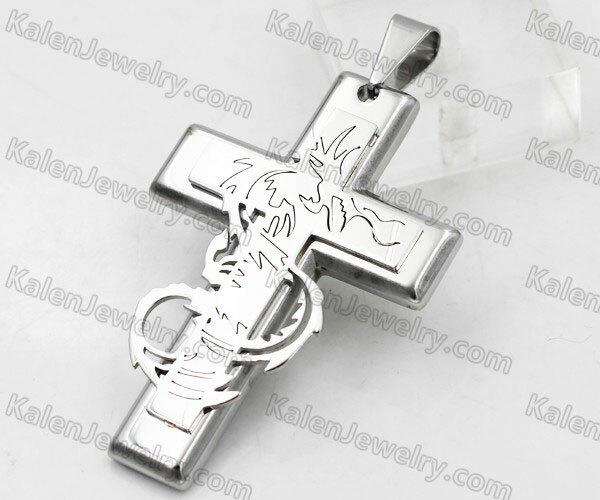 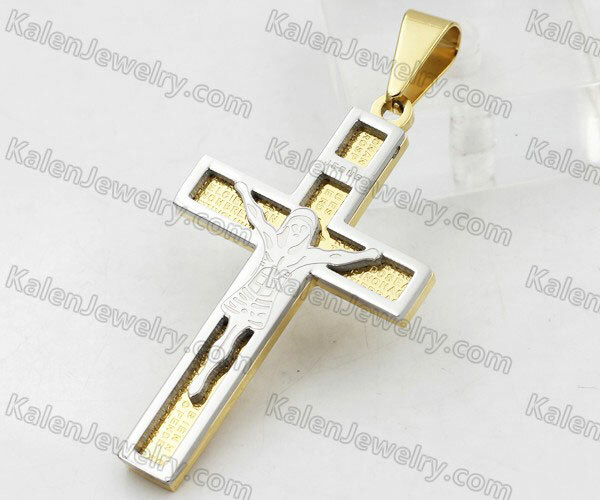 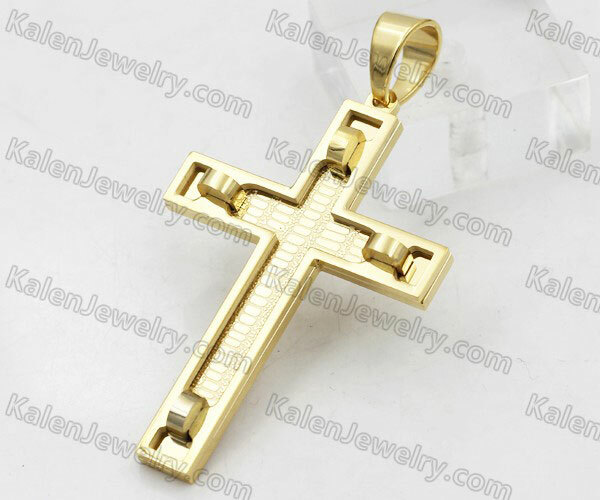 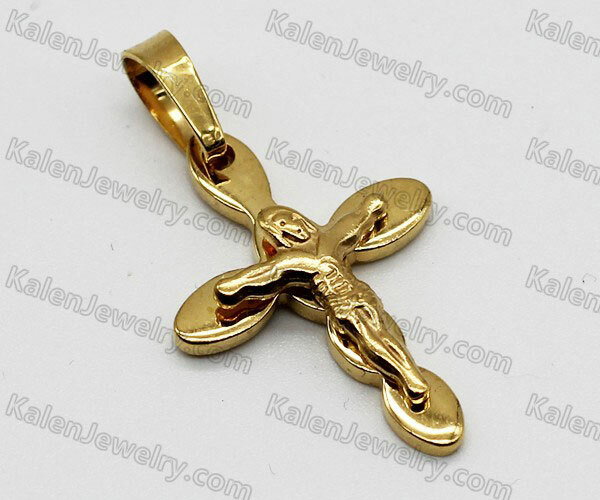 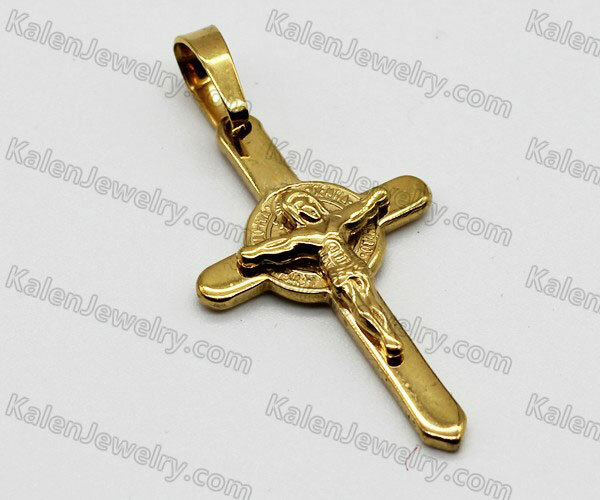 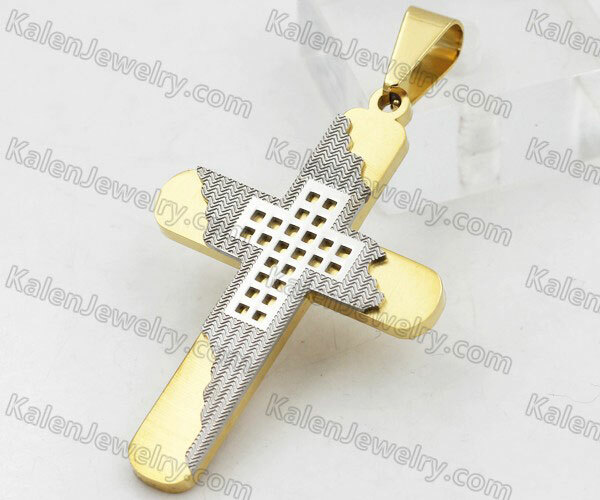 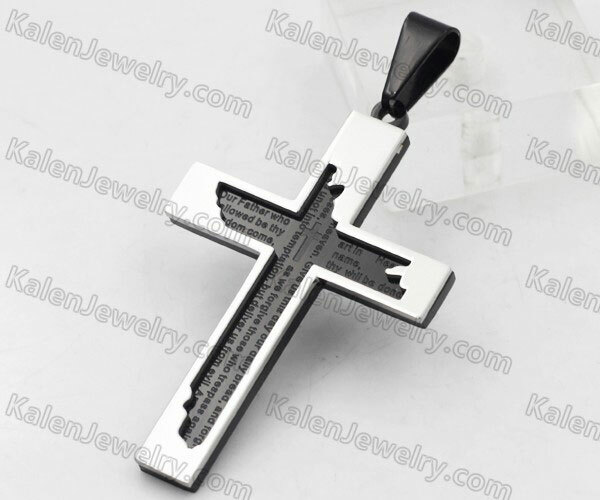 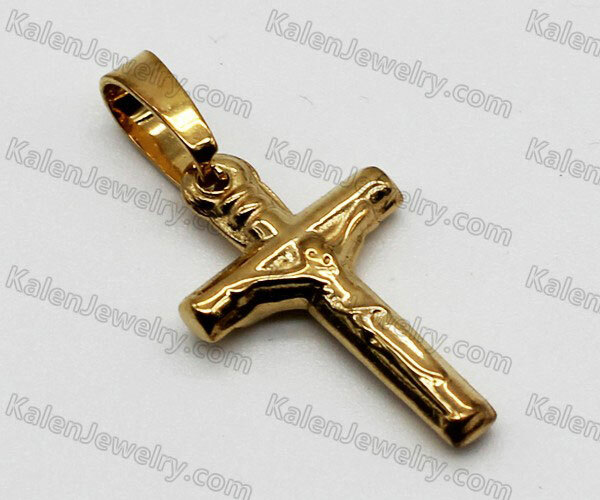 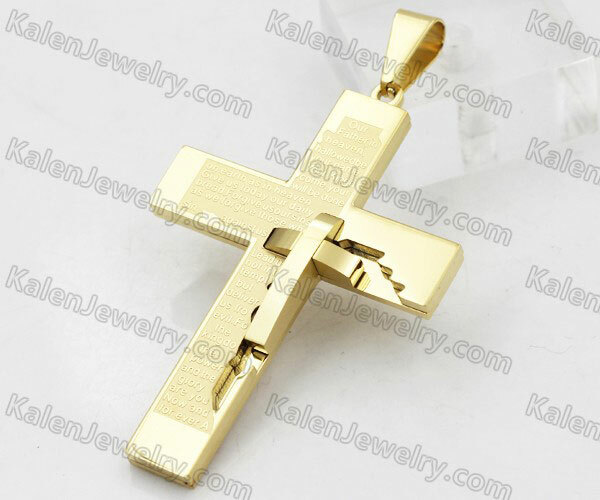 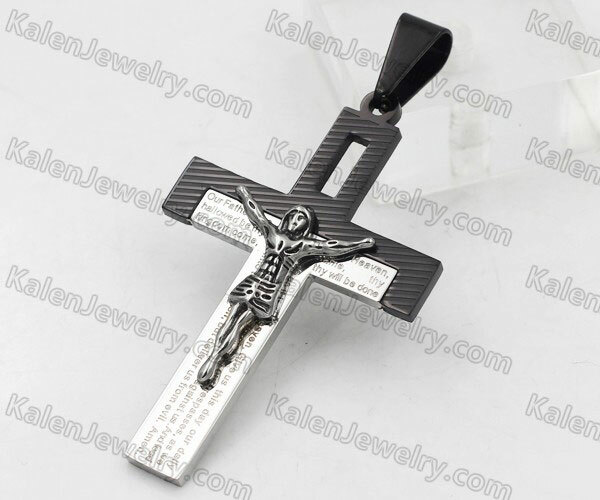 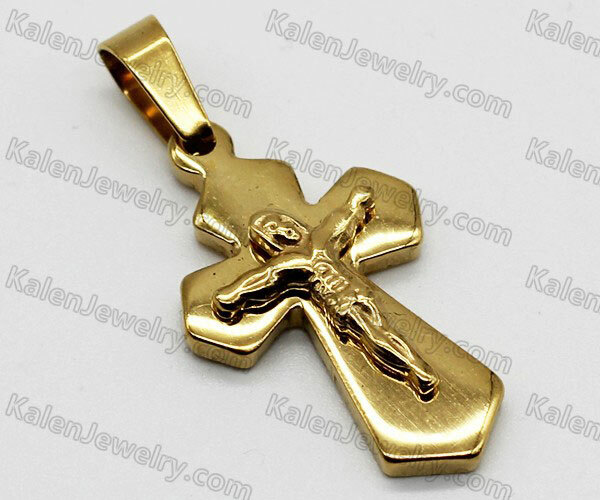 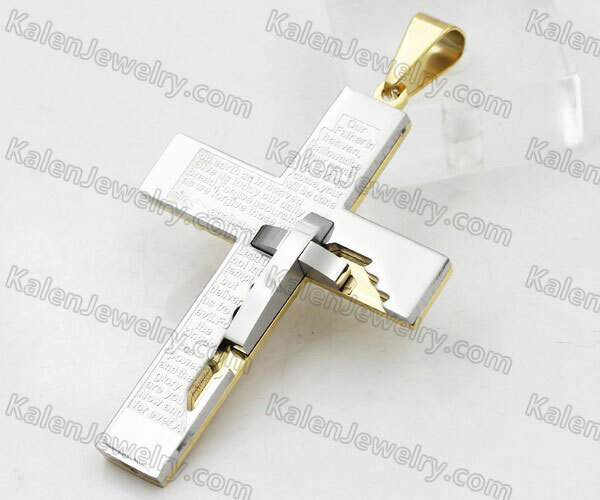 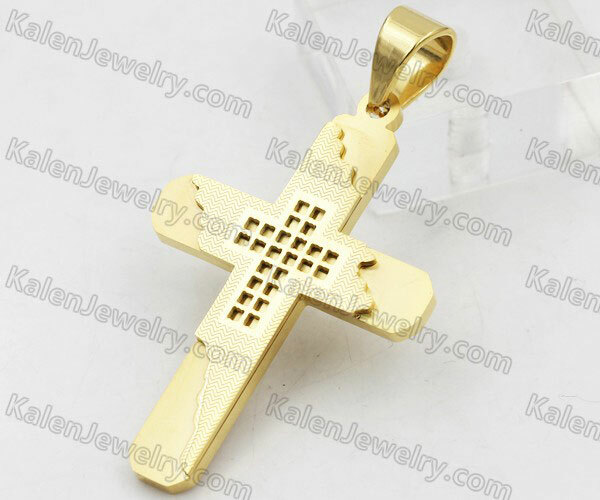 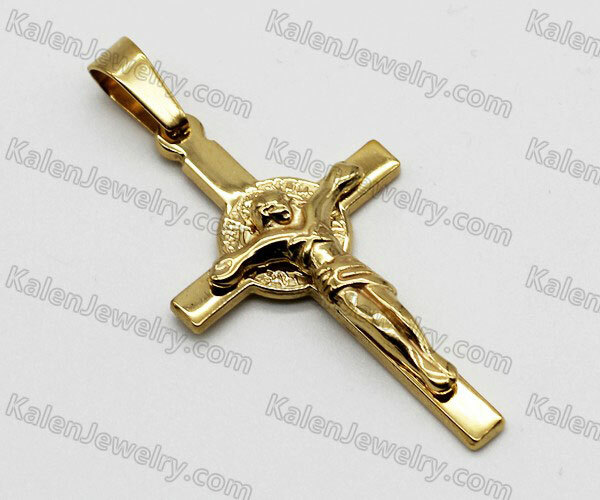 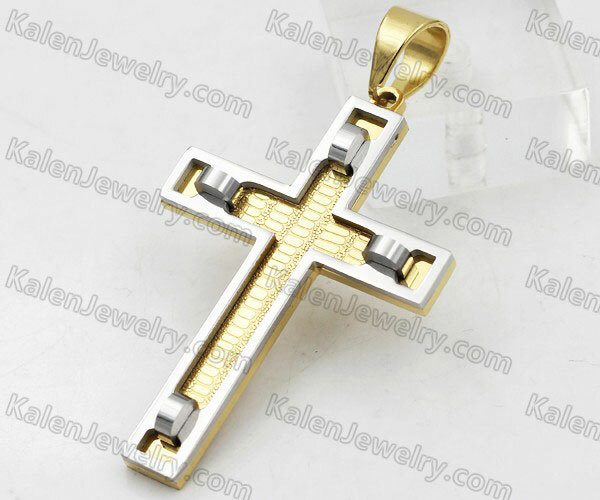 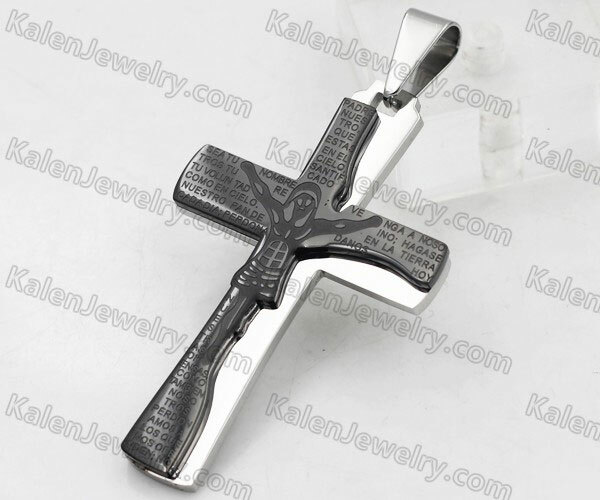 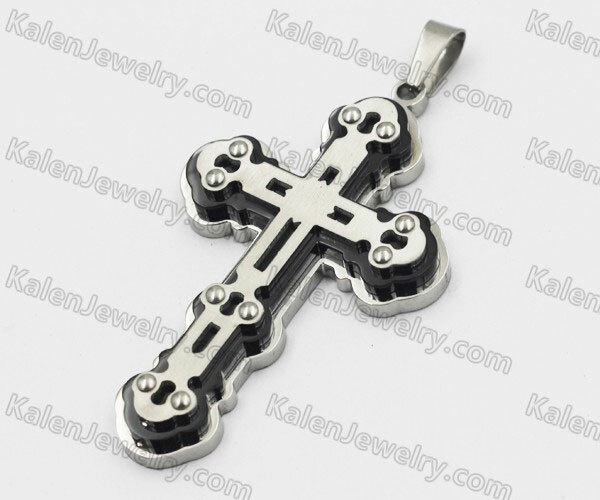 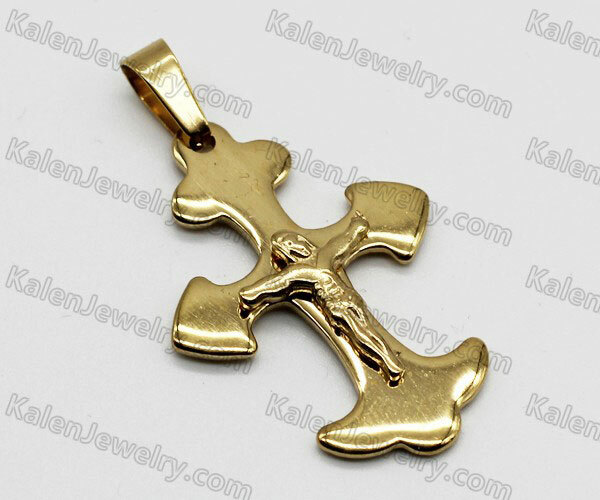 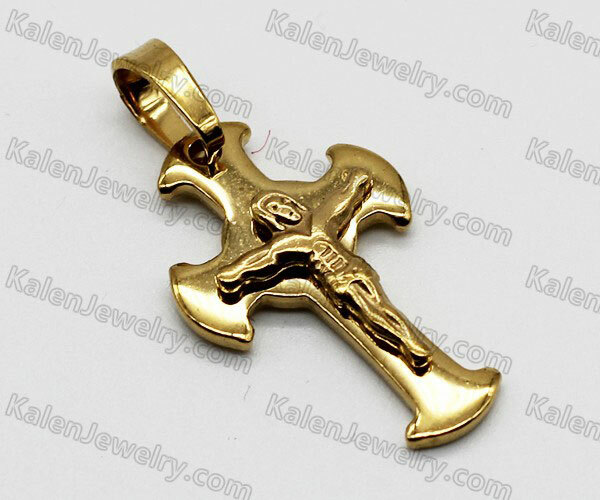 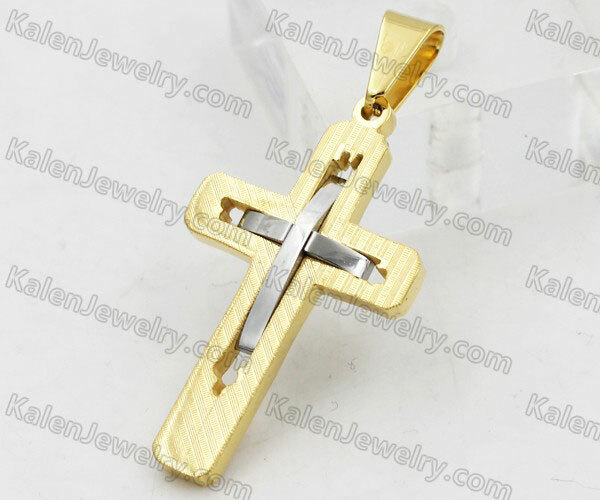 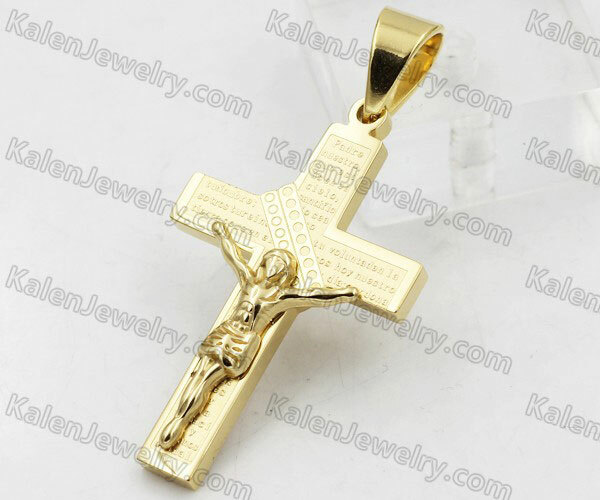 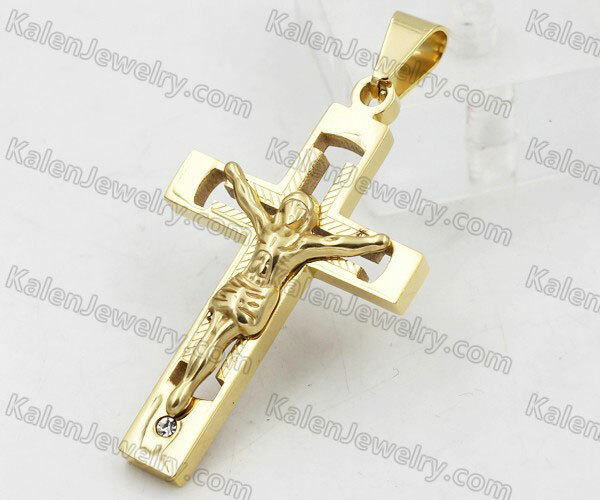 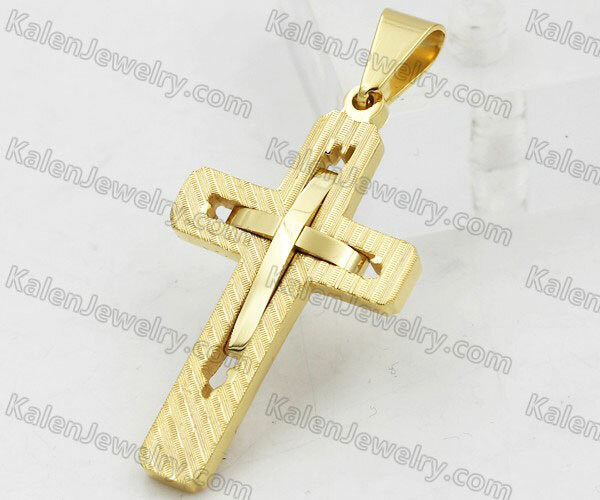 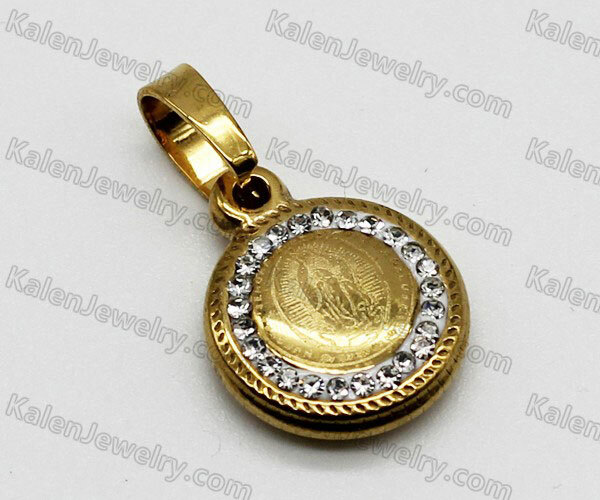 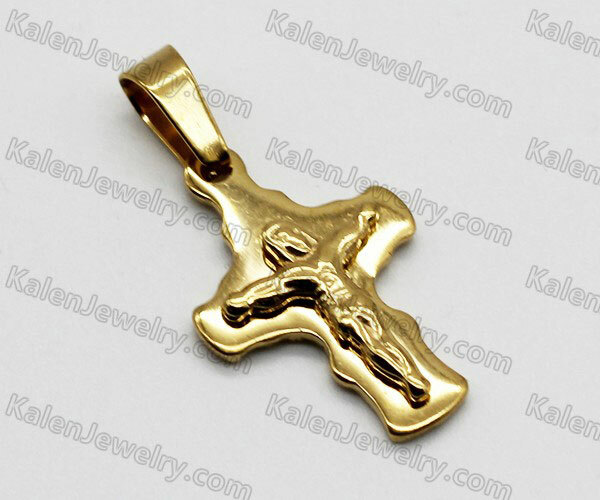 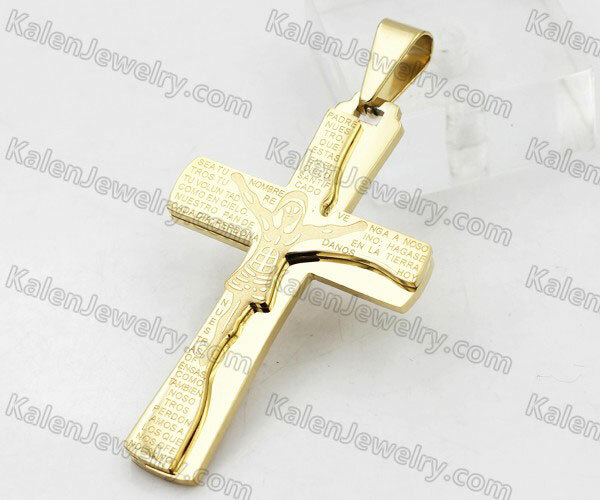 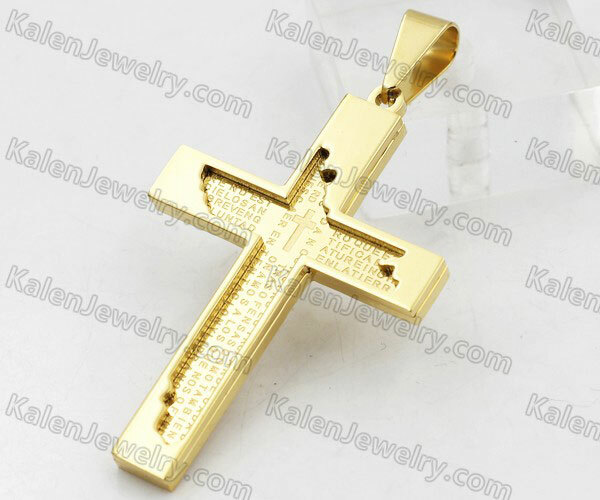 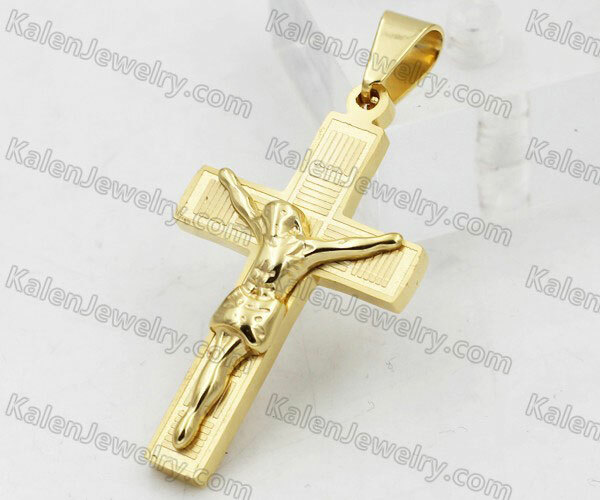 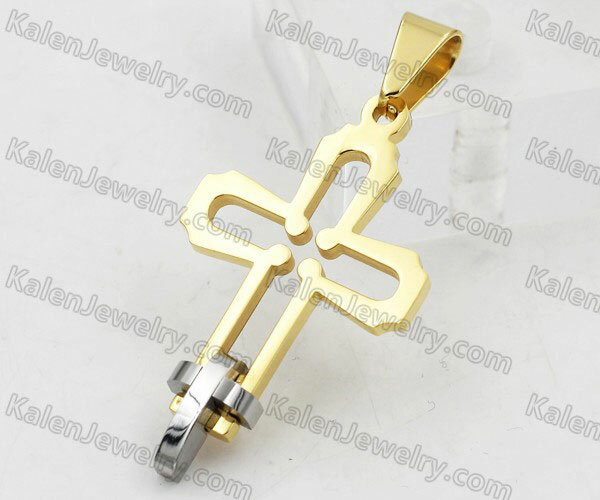 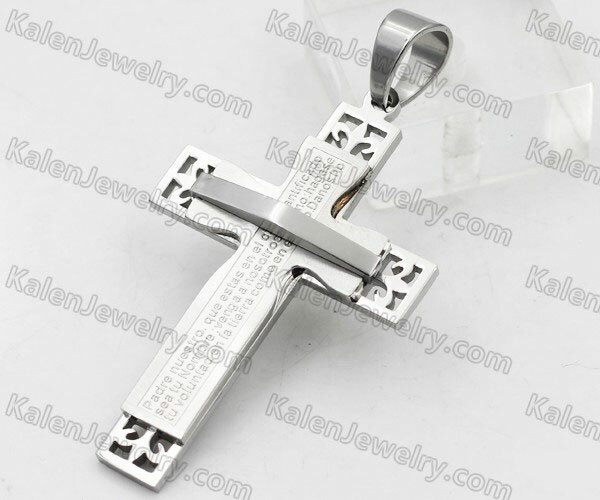 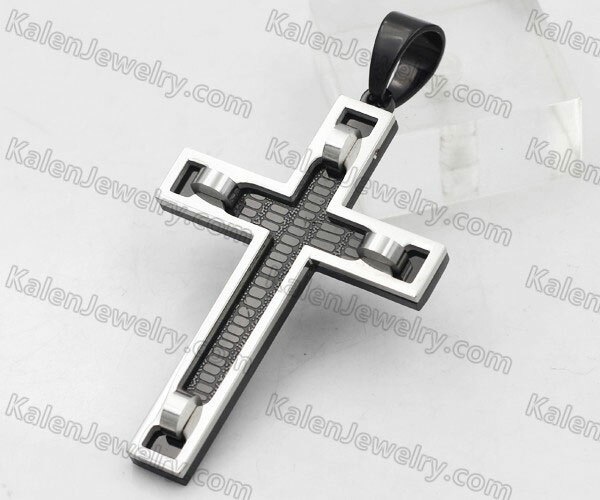 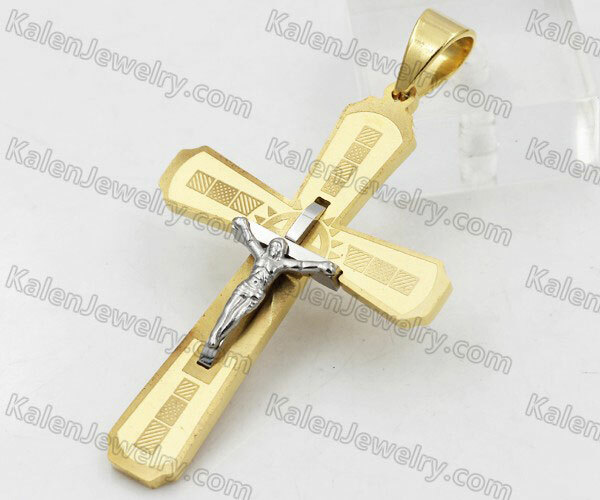 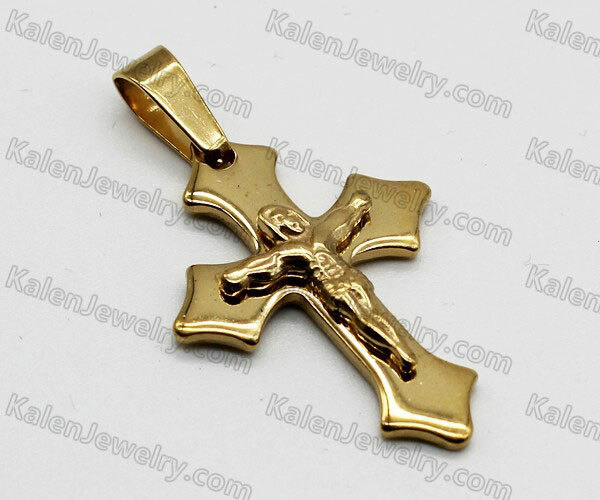 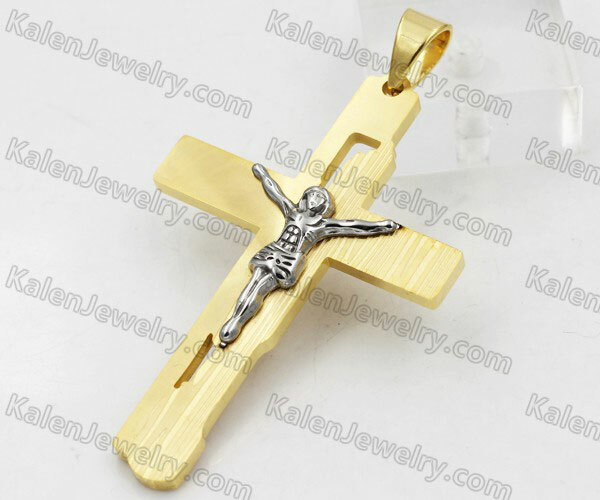 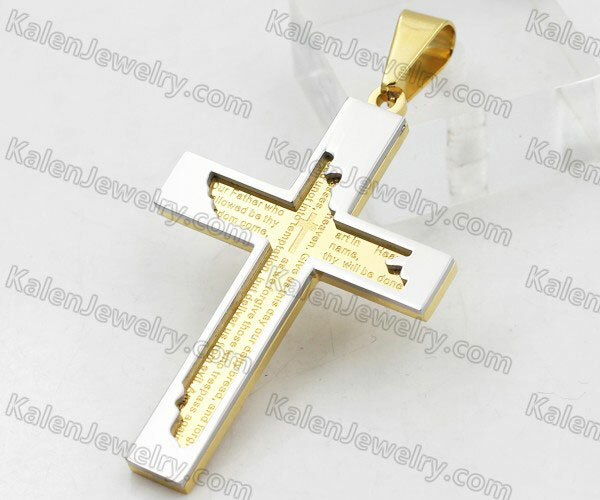 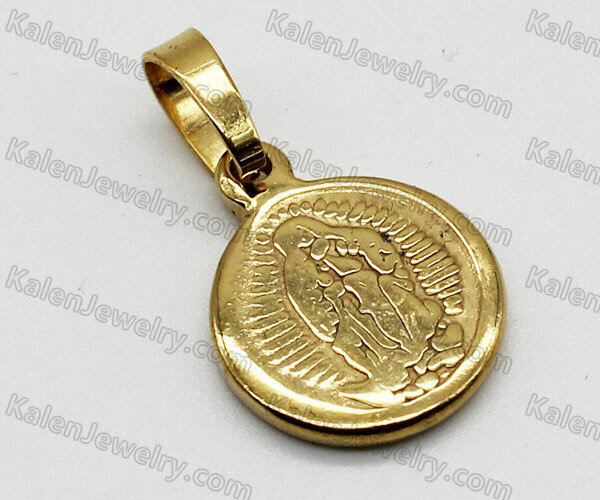 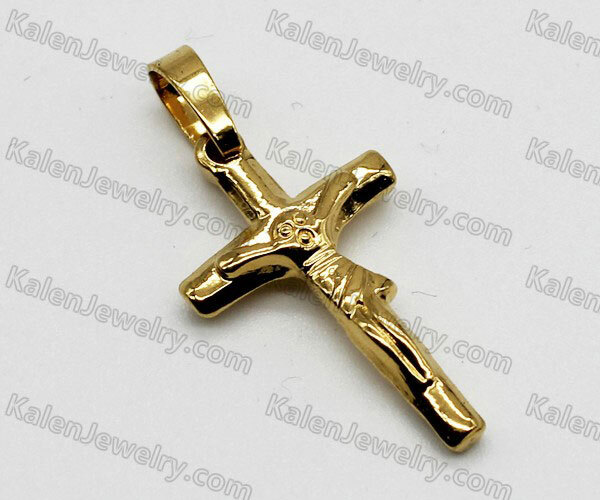 Stainless steel cross pendants are one of the classical stainless steel jewelry. 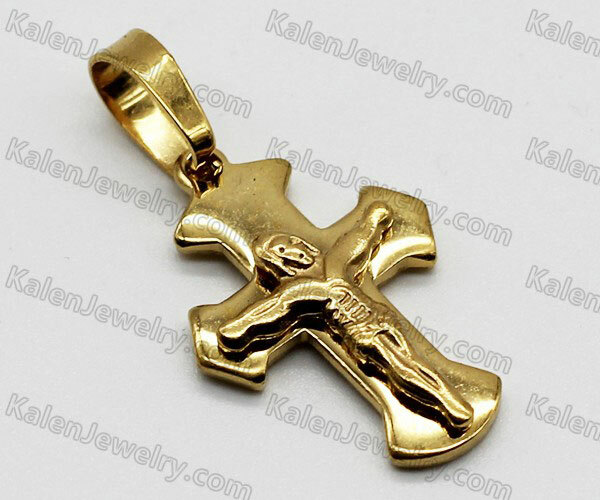 They are very popular with men & women. 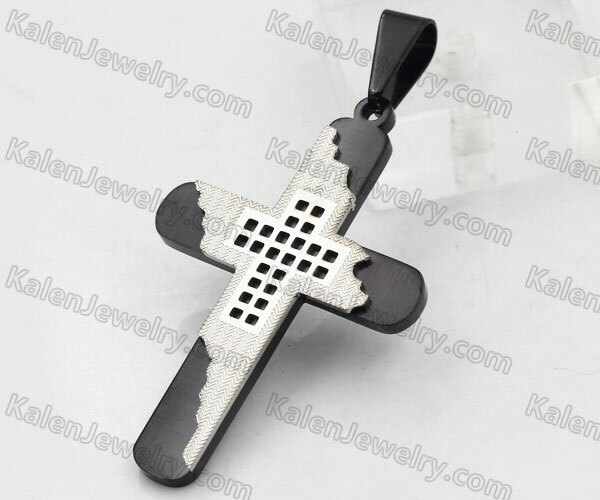 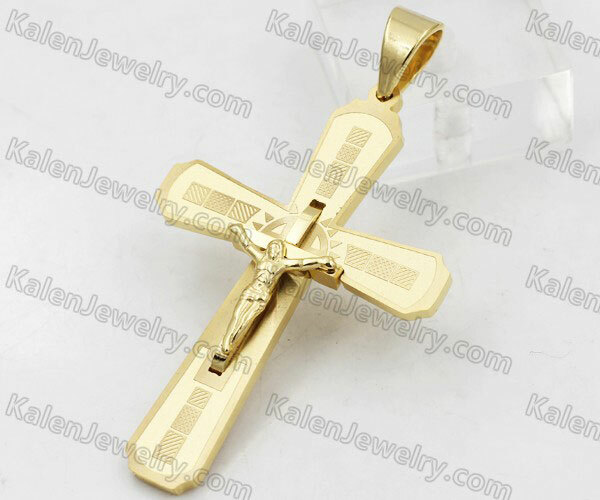 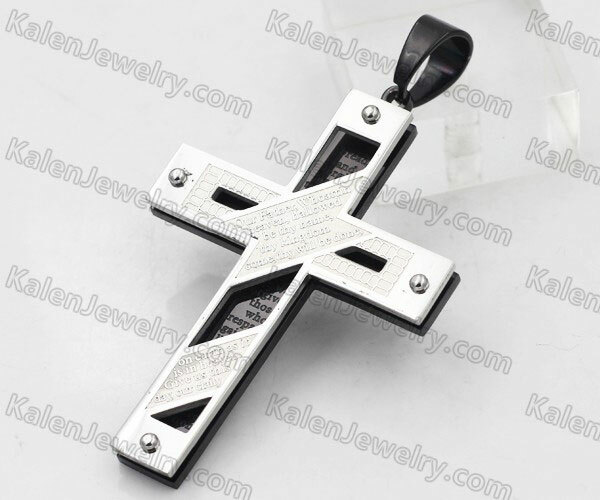 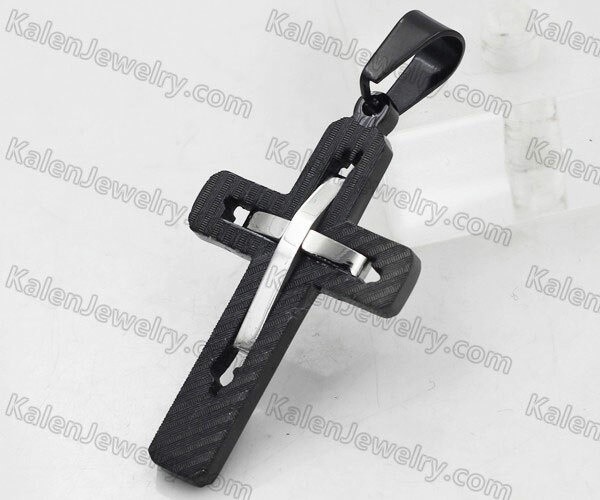 The design of Our stainless steel cross pendants are gold plating, inlaid stones, inlaid wood, inlaid carbon fiber, over black epoxy vintage casting and so on. 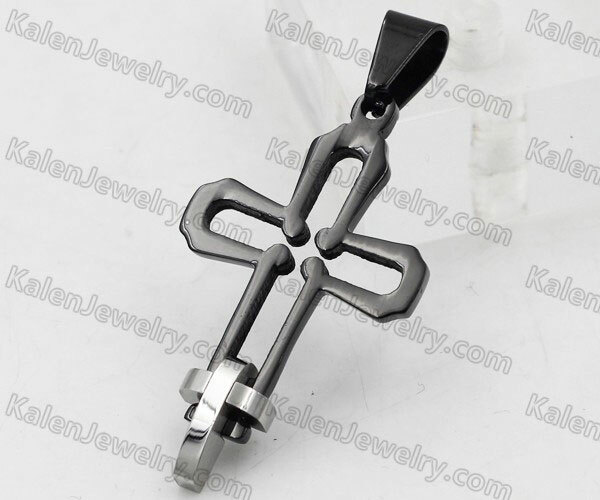 We aslo have some cross pendants for bikers, Such as stainless steel skull cross pendant, dragon cross pendant, German WWII Iron Cross pendant. 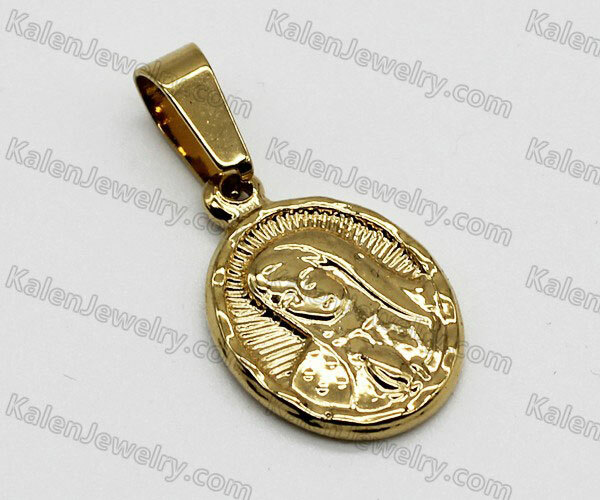 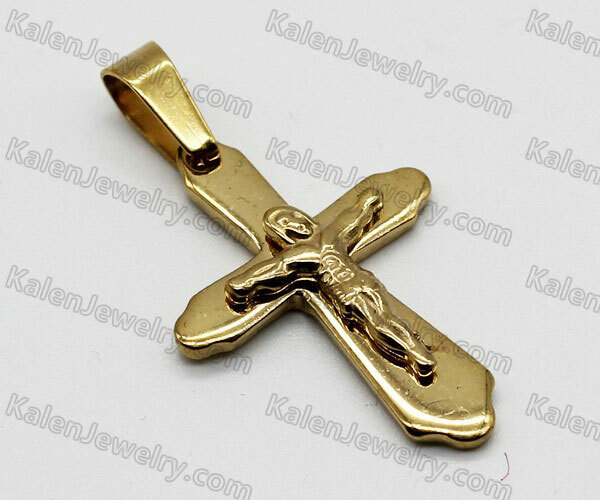 Every week we will upload some new skull pendants, please pay attention to our skull cross pendants product catalog.